Seymour Chwast is a well-known name in American graphic design history, but how many people have seen the breadth of his over long (six decades and counting) career? 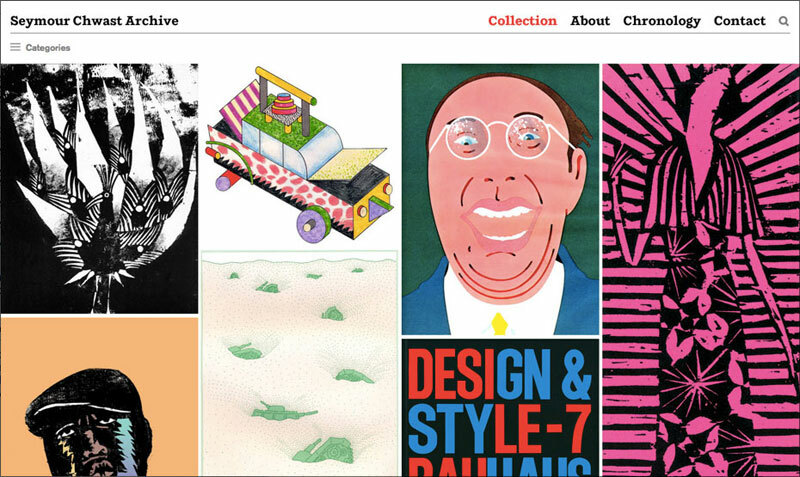 At the recently launched Seymour Chwast Archive, anyone around the world can now scroll and click into Chwast’s witty and provocative oeuvre in the comfort of their pajamas. From a 1940s illustrated book featuring protesting farm animals to a 2011 woodcut portrait of The Notorious B.I.G for Fader magazine, this digital-only archive features some 300 posters, books, identities, and paintings by Chwast, once described by former colleague Milton Glaser as a “brilliant typographer, terrific designer, unique illustrator” all rolled into one.